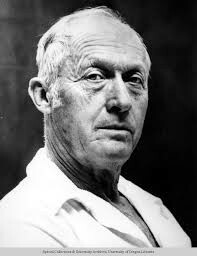 Nike, or at the time Blue Ribbon Sports, was founded on January 25, 1964, by University of Oregon track athlete and coach Phil Knight and Bill Bowerman. 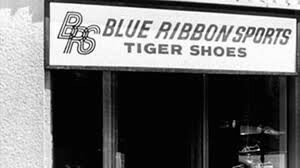 Because of being track enthusiasts, they originally designed Blue Ribbon Sports for track athletes. Chairman of Nike, Phil Knight, is tied for the 42nd richest person in the world, worth $18.4 billion dollars (US), according to Forbes. Phil Knight is the co-founder, and also chairman, of Nike, inc. 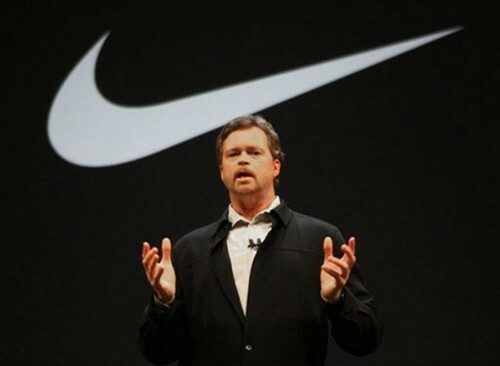 Although not a founder, Mark Parker is the current president and CEO of Nike, inc. Although not listed when in the 80s, but the Air Force 1 Basketball Shoe became the first basketball shoe to use air technology. In 1984, Michael Jordan signs an endorsement for Nike, and not being able to wear his signature shoes, Air Jordan, which causes much publicity. 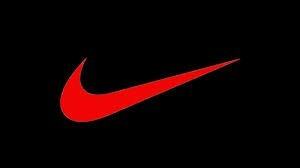 In 1986, Nike, inc. surpassed $1 billion in sales, a huge accomplishment. In 1987, the Nike Air Max is introduced, which makes for the first time makes the air bag on Nike shoes are visible. When the Nike Air Max commercial first aired, it was the first commercial to use a Beatles song, in which it was their song Revolution. In 1990, Nike opens their first store in Portland, Oregon, and also opened its world headquarters just west of Portland, Oregon. In 1993, Nike introduced Reuse-A-Shoe, which collects Nike shoes, separates and grinds them in Nike Grind, (Used to eliminate waste and close the loop on "Nike's Product Life Cycle"). The following year, Nike went into ice hockey, and won Advertiser of the Year at Cannes Advertising Festival. In 1996, Tiger Woods signed an endorsement with Nike, after he had just moved from an amateur golf status. 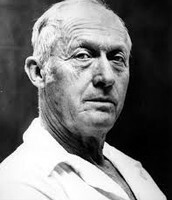 Finally in 1999, Bill Bowerman, founder of Nike, died on December 24, at the age of 88. Right at the start of the new millennium, Nike Shox was introduced, first being worn by the U.S. Olympic Basketball Team. In 2002, Nike purchased Hurley International, an active sports clothing company. The following year, Nike purchased ex-rival Converse for $305 million on July 9. 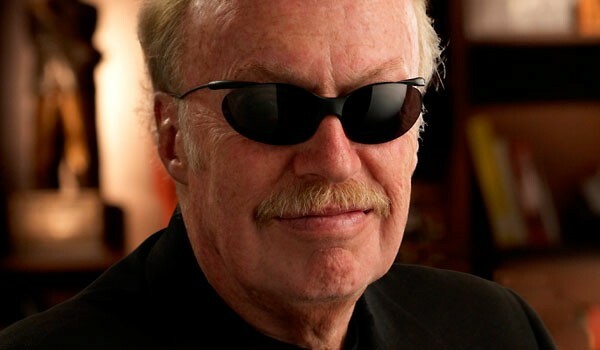 The following year, Phil Knight steps down as CEO and president, but stays chairman, while William Perez steps in as CEO or president, but has since quit. Nike, in 2005, signed pro tennis player Rafael Nadal. Like said earlier, in 2006, William Perez steps down as CEO, as Mark Parker steps up to CEO. In 2007, Nike introduced the Second Coming, a group of the best basketball players sponsored by Nike. In 2012, Nike began an $8 billion stock buy-back program. In January 2013, Rory McIlroy signs a 10-year, $250 million sponsorship deal. On February 21, 2013, Nike called off Oscar Pistorius's contract, due to being charged with premeditated murder.